Products to control Maritime Chemicals and Gasses in Panama is one of the most complete lines that Oceanco offers to the clients, in order to reduce the impact of ships in the marine environment. MARICHEM C.C.I. 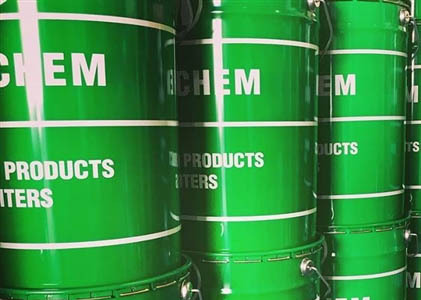 is an alkaline liquid compound designed to act as a condensate corrosion inhibitor in the condensation return lines of the boiler and adjacent condensing surfaces. Acids formed in saturated steam are inhibited and neutralized in non corrosive state. This way, condensate travels back to the system neutralized from oxidized properties. DIESEL COOLING WATER TREATMENT POWDER is a solid mixture of specific corrosion and scale inhibitors, applied for the prevention of corrosion and scale to all marine diesel engines for the treatment of the cooling water. EVAPORATOR TREATMENT is a concentrated chemical compound consisting of polymer electrolytes and antifoam additives. 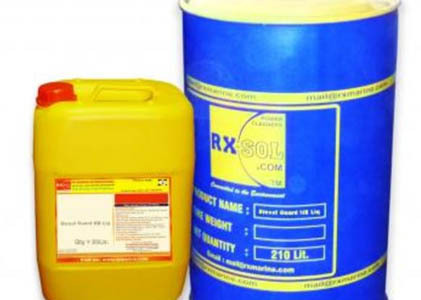 It is used in evaporators in order to prevent scale build–up. Furthermore, acts as an antifoam agent. CLOG-CONTROL is a highly effective, amine–basedbiocide, used for treating and inhibiting the growth of living organisms both micro and macro which cause the problems of biological fouling, within sea cooling water systems. Biological fouling is the formation of a bio–film on the internal surfaces of the cooling system that are in contact with water. 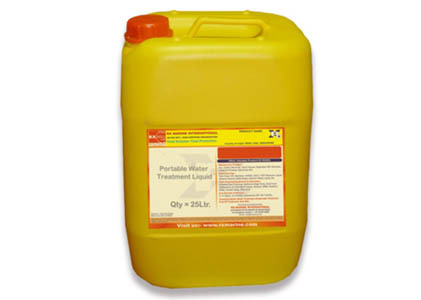 FUEL OIL TREATMENT is a fuel oil additive specifically designed to act as a water emulsifier and also to disperse and dissolve sludge in all types of fuel grades. This way, fuel blends gain a homogeneous nature while compatibility problems are reduced. 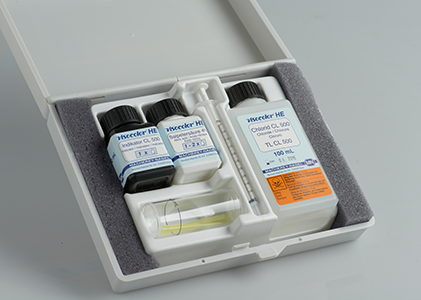 One of the most important items with respect to onboard testing is the water content in lube and fuel oils. The MARICHEM W.I.O. 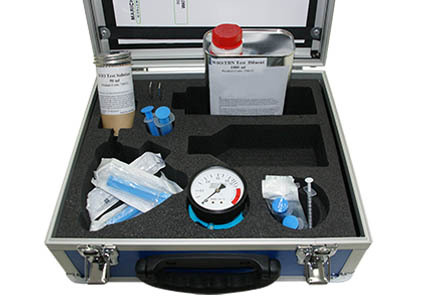 TEST KIT enables marine engineers to test engine oils, gear oils, hydraulic oils, etc, whilst also checking on water leakages, lube oil separation and operational contamination in a quick and thorough way. 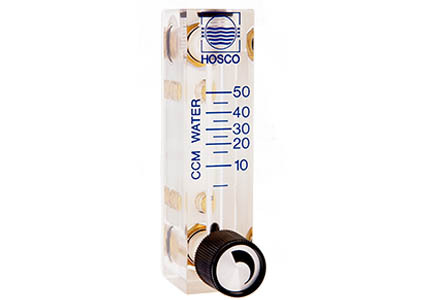 The WT CHLORI TEST KIT is designed to count the concentration of Chloride ions in water. 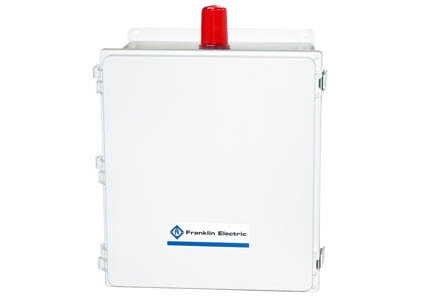 Specifically, its purpose is to check and control the Chloride ions in high and low pressure water boilers. The test results obtained in coordination with the other water tests (WT PHOSP, WT ALKA, and WT SULFI) provide us with relevant information about the water conditions.